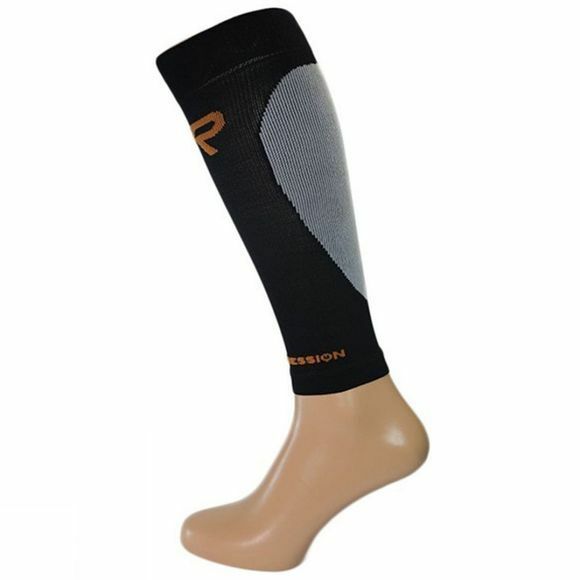 A superb calf sleeve for exercise, with a unique combination of high quality medical grade compression, the best available fabrics, modern design and anatomical finishing. The calf sleeve is made with antibacterials and wicking agents for an improved wearing experience, plus the mixture of natural and man made fibres create a luxury feel. 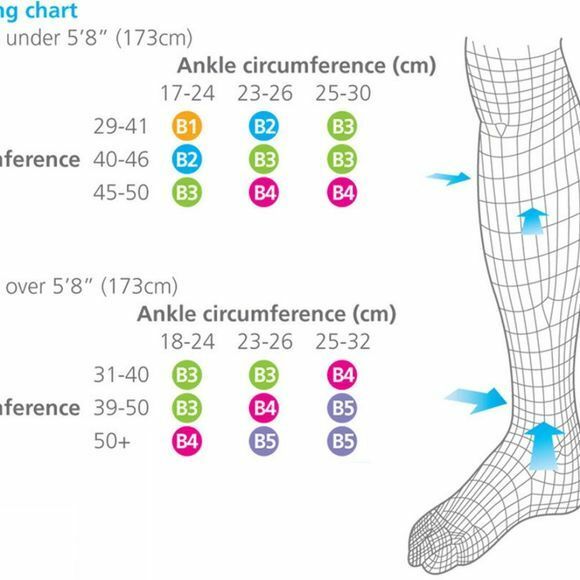 Finally the calf sleeve is made to the highest standards of validated graduated compression ensuring scientifically proven effective levels of compression (gctech) reducing fatigue, swelling and aiding performance.